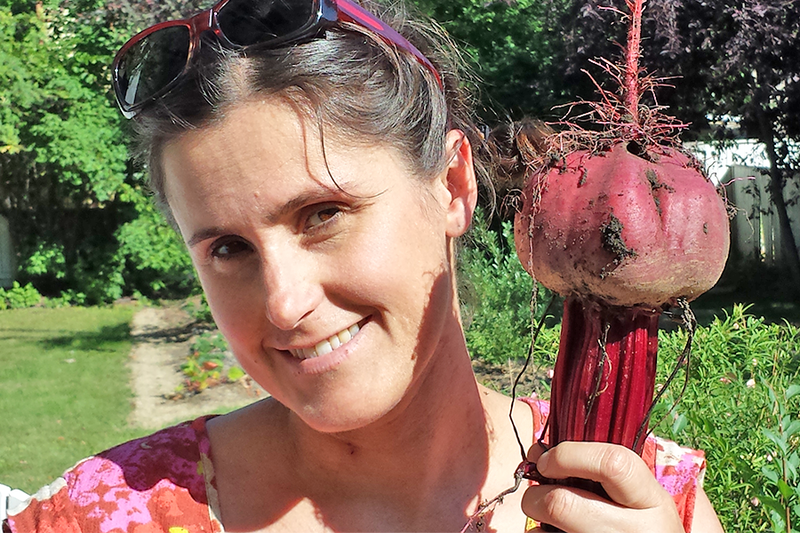 She's got the beet: Rachel Engler-Stringer from the College of Medicine. A newly published supplement in the Canadian Journal of Public Health owes a lot to work being done by a small team of researchers within the College of Medicine. The supplement, Retail Food Environments in Canada, is the first of its kind in Canada and deals with an area of research that is barely a decade old. Following the conference a group of researchers approached the CJPH, with the support of Health Canada, expressing an interest in creating the supplement. Food environments may be a newer area of study, but they’re a subject that impacts the lives of millions of Canadians in both rural and urban areas. A food environment covers everything from geographical and structural elements, to the information and media that shapes food purchasing and consumption patterns. See more on the College of Medicine website.